Can you believe the holidays are almost here? Why not start your shopping early. Avoid the crowds, items being out of stock and worrying if it will be shipped in time. 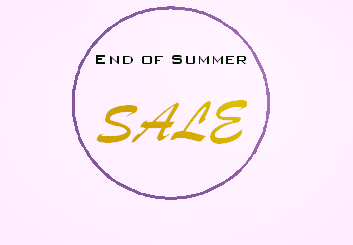 Be sure to check out my sale section as many of my best sellers and favorite pieces are discounted up to 50% off as I try to make room for new Fall/Winter creations. As always, all pieces come ready in a gift box tied with my signature ribbon.